Obsessed with Scrapbooking: More Imagine Projects! Here are some more projects from the Imagine machine! These went together so quickly and were so fun to make! Melanie and I made these together and had such a fun time! I love this card! Thanks for sharing! I want the imagine. 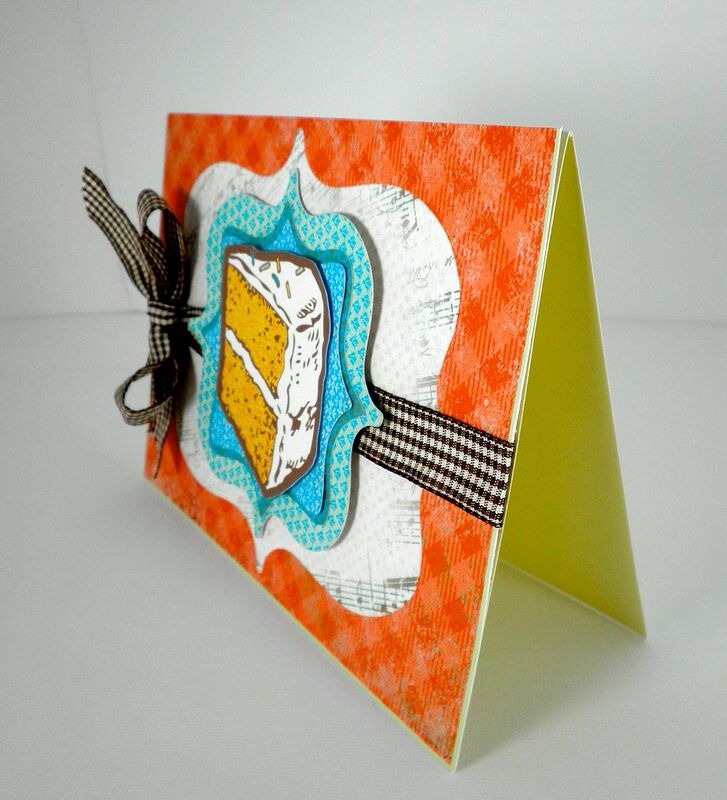 Pretty cake card. The bag is decorated so beautiful. So many possibilities with the Imagine. I see music paper! Love it. The bags are very cute, too. What a great way to make kids party bags, also? cute! cute! cute! thanks for sharing! Very cute, I love how it could easily be used for a guy with those colors. Love the projects. Thank you for showing us what the imagine can produce. Now off to put money in my imagine piggy bank. very cute. I love to decorate those bags too. So cute! 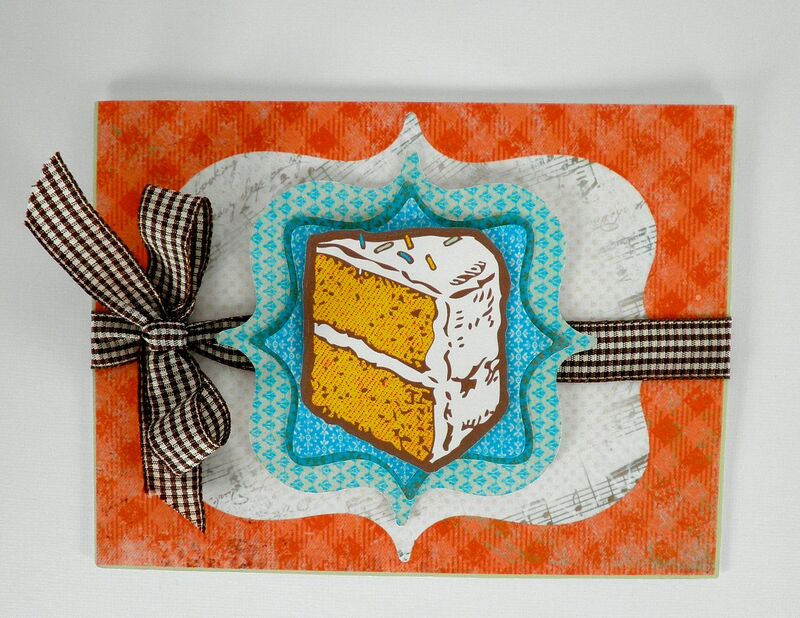 I especially love that cake card! The paper/pattern printing is just amazing! Great job! I think these were my favorites that you have posted so far! Great job both of you! 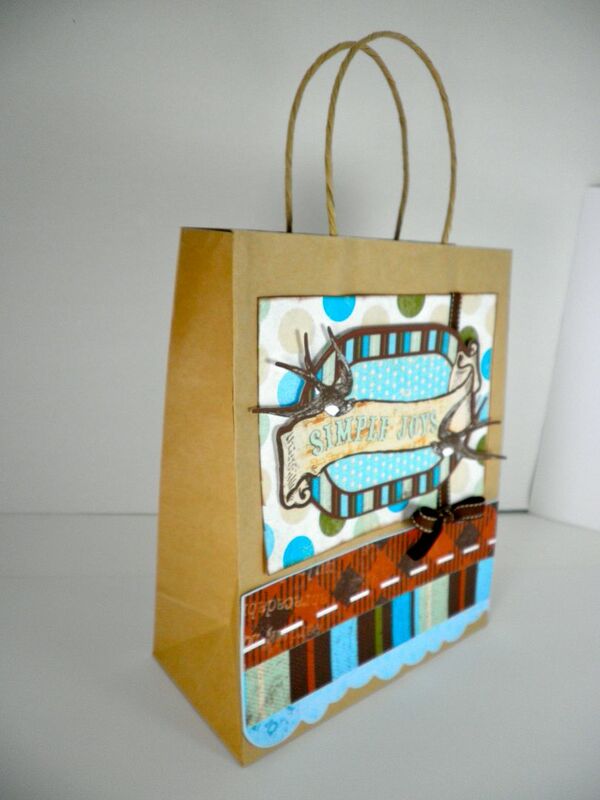 WOW, I love the gift bag you made, so cute. The card is awesome. Love the things you have created with the imagine. Have you needed to get more ink yet?? Just curious on how long it lasts. How cute - you guys must be having so much fun!! I IMAGINE all my plans went out the window, but it is still my birthday Monday, and I can IMAGINE that my plans didn t change. Thanks for posting this. What a wonderful bag! I have to admit that, when I first heard about the Imagine, I wasn't really interested. But, seeing some projects made is helping me see the benefits/advantages of the machine. I really want it but I am going to have to wait. : ( Thanks for sharing though. I just have to have the new Imagine!!!!! It is awesome. So many cute carts on the horizon. I am sure that the Chritmas themed ones will surely be out soon don't you think?? Hope the baby themed one will be too!! Keep playing with yours so when I get mine, I will have someone to ask when I have questions. the cake looks good enough to eat. 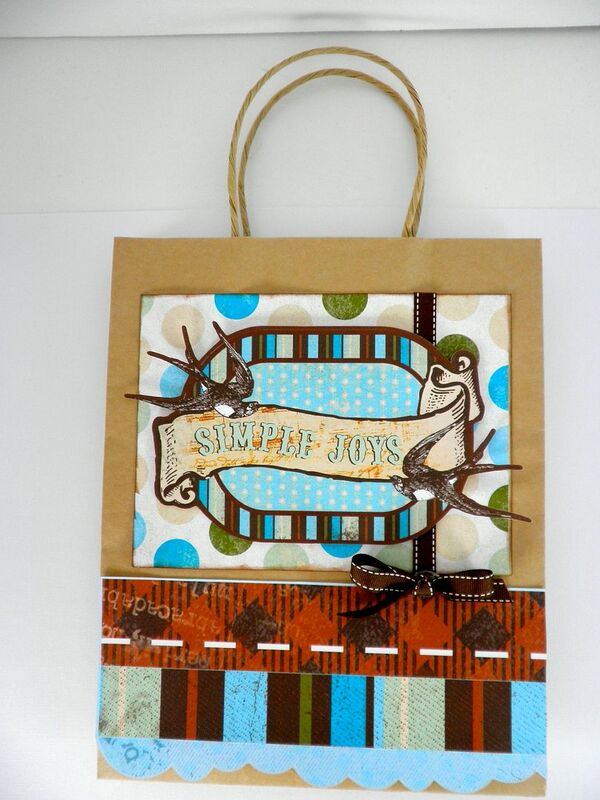 Cute bag and card! Thanks for sharing. I so want the Imagine Machine!!!! I'm hoping Santa will bring me one!!! Very cute bag.